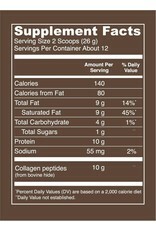 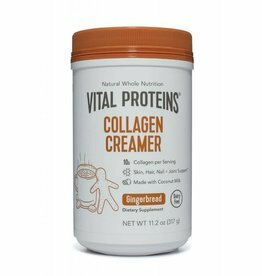 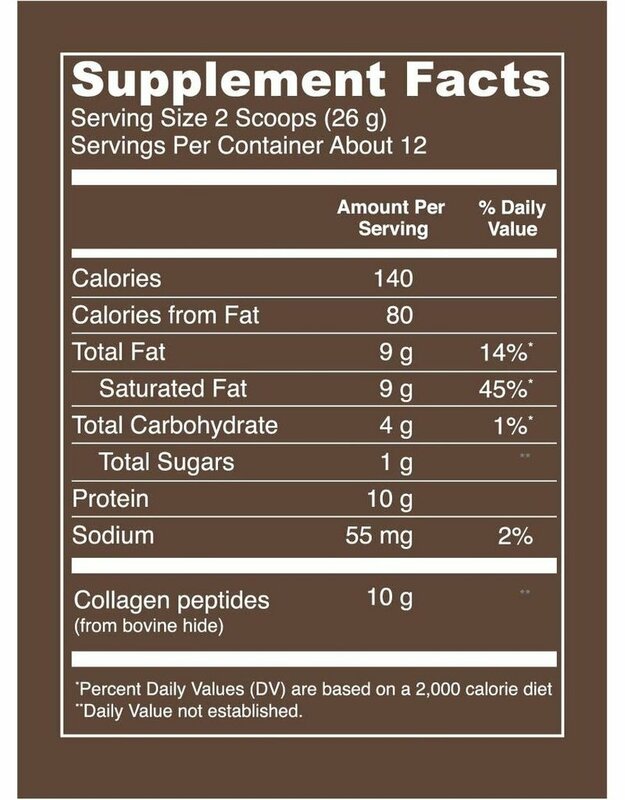 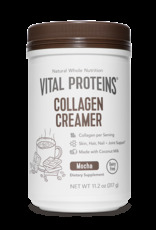 Vital Proteins Mocha Collagen Creamer is a healthy, delicious addition to your morning cup of joe. 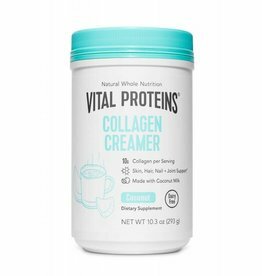 It has healthy fats from organic coconut milk, plus 10 grams of collagen peptides sourced from grass-fed, pasture-raised bovine. 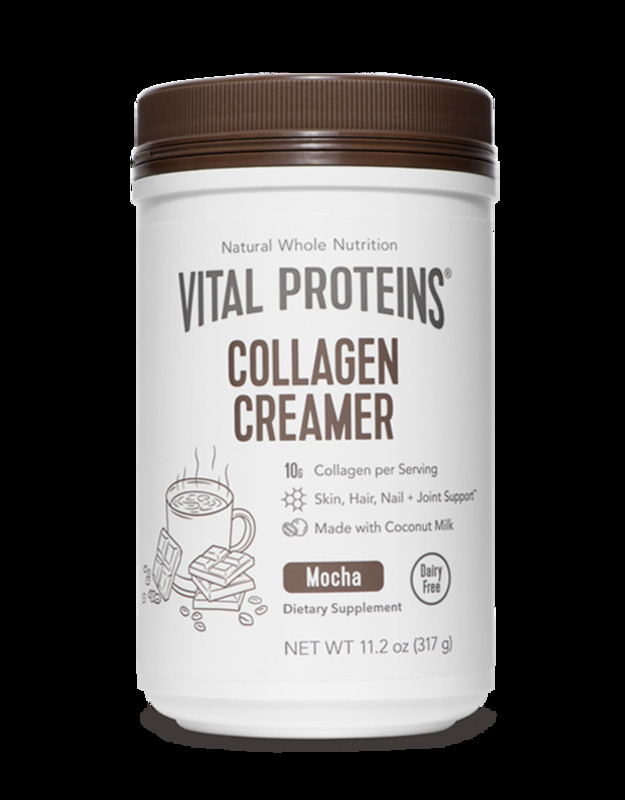 Paleo-friendly and Whole30-approved, our Vanilla Creamer is free of dairy, soy, carrageenan, gluten, artificial sweeteners, and added sugars.